Davis Ranch developed by the Pulte Group is a housing development on Galm Road. 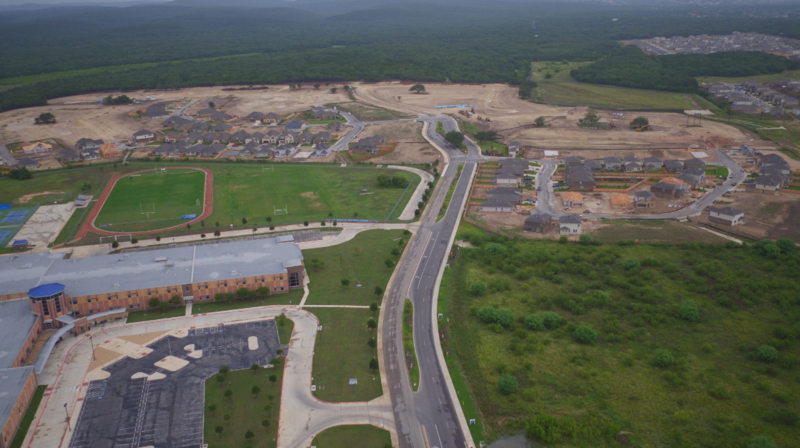 The project will have houses built by Pulte Homes and its Centex product. As part of the contract, Yantis extended Swayback Ranch. The Davis Ranch project was in rock which required Yantis to use millers and trenchers to complete the grading and utilities. 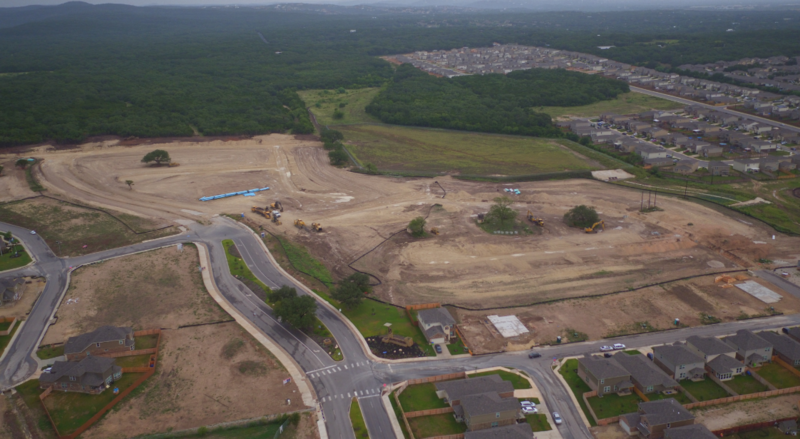 At completion, Davis Ranch will have over 820 homes.